Provide best practice examples to address the main topics of the HLA commitments and present successful case studies of countries and cities. Identify and collect the main SWM challenges affecting African cities. Make available the resources of the MSW Initiative to help African cities and countries improve their waste management. Recruit African cities to join the MSW Initiative network. The expert panel will start with a brief presentation on the CCAC, its MSW Initiative and how better waste management can help counter climate change and improve air quality. Other panel presentations will focus on diverting waste from landfills, particularly organic waste, preventing open burning of waste and enhancing the recovery of landfill gas for its utilization. These presentations will include case studies highlighting experiences on these topics. The discussion panel will include four panellists including mayors of African cities and stakeholders that work in different cities in Africa. The last part of the session will consist of a questions and answers session with the panellists, and the presentation of the draft resolutions. 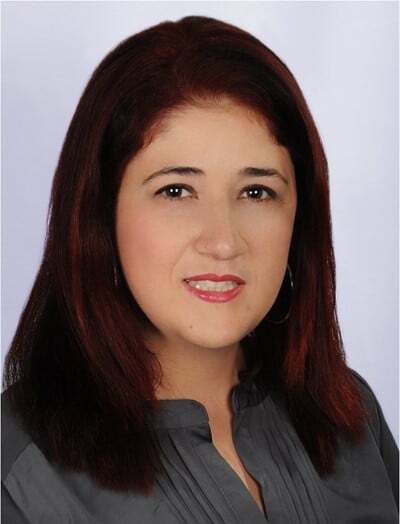 Alicia Tsitsikalis is socio-economist and policy framework analyst, graduate of the Institute of the Political Studies (IEP) of Paris and titular of a Master degree of “Industrial development and project evaluation” (IEDES-Sorbonne-Paris). She worked for 12 years for an international NGO, the GRET, both on the field (Mauritania (2006-2009) and Cambodia (2015-2017)) and at the headquarters, undertaking several short terms missions on water, sanitation and solid waste management projects in many low-income countries in Africa and Asia. 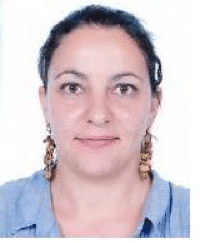 Since 2018, she’s working at the French Agency for Environment and Energy Management (ADEME), responsible for regional cooperation in Mediterranean and African countries. Her skills are particularly focused on economic development, environmental issues and access to basic services in urban and semi-urban areas. Her fields of expertise are related to Solid Waste management and Recycling, Market analysis, Business Development Services, implementation of small-scale private service providers (governance, economic management, training, transverse studies and diagnosis) on water, sanitation and solid waste management topics. 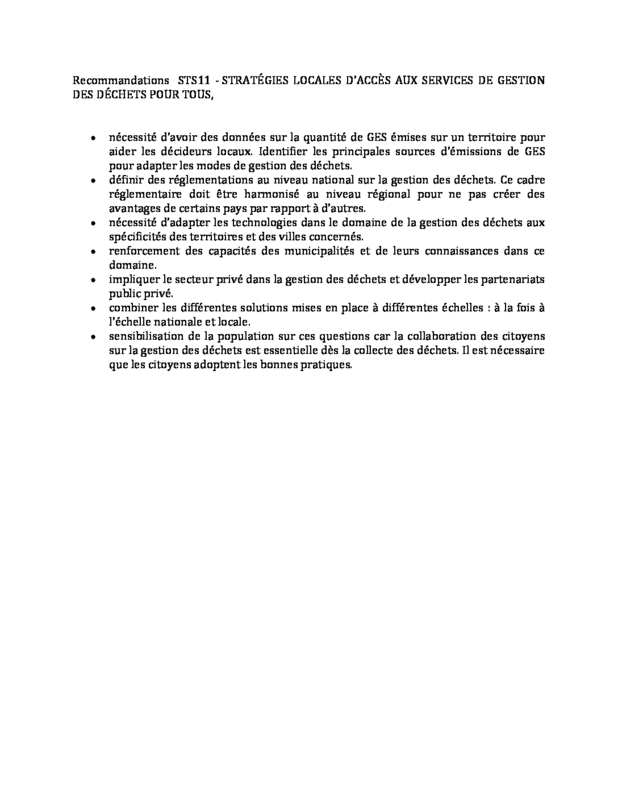 Coordinates and leads an international platform made up of several academic institutions, associations, municipalities in Africa, the Caribbean and France. Coordinates exchanges on waste management, in particular the conduct of R&D and the production of deliverables from various themes. I have also coordinated and organized various international workshops on municipal waste management. Country manager of an online and face-to-face training system on municipal waste management planning in small and medium-sized cities. 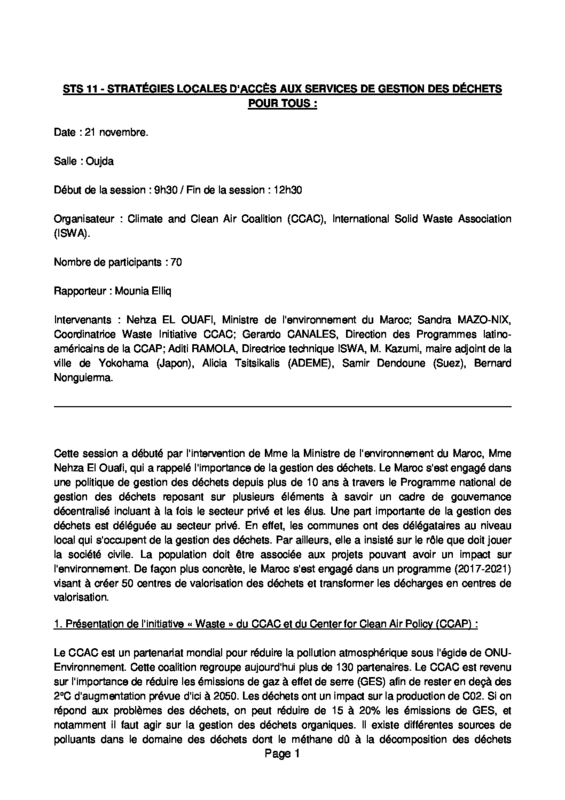 Facilitator of the organization and holding of 3 CCAC training sessions to take into account short-lived climate pollutants in the waste management process. Samir is in charge of the marketing and development function for waste, within Suez Treatment Infrastructure, the division of Suez dedicated to treatment plants design and delivery. As a coordinator with the geographical business units of Suez, he has a global vision of the trends shaping the waste treatment market worldwide. 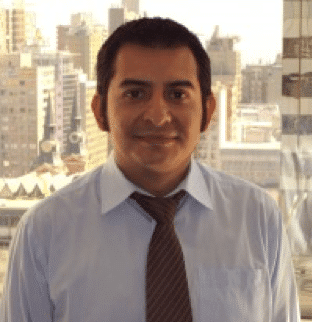 He supports the business development staff in key territories, in particular in emerging countries, by bringing his knowledge of the technical processes, and financial and contractual models applicable to municipal waste treatment and recovery. Previously, Samir was project manager for waste treatment solutions. As such he managed many Suez proposals for waste collection, treatment and recovery under various business models (O&M, turnkey, DBO, DBFO) and different municipal / governmental tender procedures in the African and Middle-East regions. Most of the projects featured dump site remediation works, de-contamination of waters and/or soils, design of solutions for biogas and leachate treatment or recovery. In project preparation phases, Samir could travel to many dump sites to understand the local specificities of such projects in terms of social organization, environmental & health impact, specific regulatory contexts, and the necessity to develop new business models that are affordable for the municipalities while bringing the necessary guarantees to secure private sector investment. 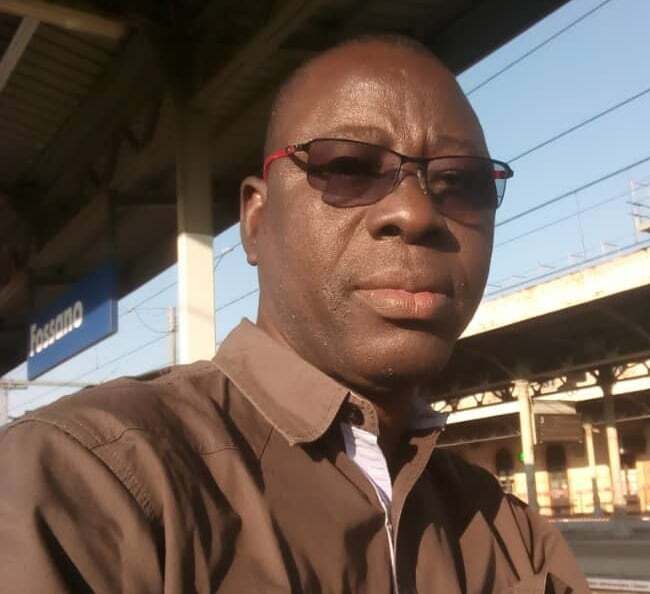 Samir holds a master’s degree in international business administration of Paris Dauphine University, and a post-master’s degree in Project Management of Paris Ecole Centrale. Sandra Mazo-Nix has a Bachelor of Science in Engineering Management from the National University of Colombia, and a Master of Science in Environmental Science and Policy from George Mason University (Virginia, United States). As part of her graduating thesis for her bachelor degree, Ms. Mazo-Nix conducted a research project to evaluate the feasibility of a recycling program at a bottling plant in Medellín, Colombia. Ms. Mazo-Nix joined Climate and Clean Coalition (CCAC) as the Municipal Solid Waste (MSW) Initiative coordinator in January 2016. Ms. Mazo-Nix has over 11 years of experience focusing on environmental policy issues, solid waste management, and the mitigation of climate change. She has also worked on projects related to landfill gas generation and recovery modeling and reporting, landfill gas utilization cost analyses and electricity market research. The Solid Waste Association of North America (SWANA) has certified her as Recycling Systems Manager and Composting Programs Manager.